Turmeric or as known as Kunyit in Indonesia, is a common and popular spice or herb like ginger. turmeric one of the spices that must have in every kitchen in indonesian people. 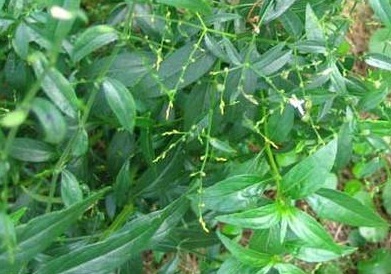 It is a rhizomes plant, with yellow colour. origin are from south-east asia. 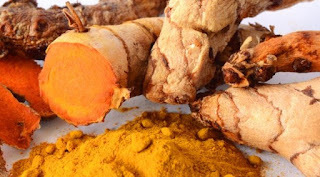 Contain with curcumin, it has many benefits for health and medicine. Ginger or Jahe in Indonesia, is a very popular plant and spice. the trends of it benefits are increased significantely. especially in europe. is because the european starting concern about they health by using herbal or spice or natural material. 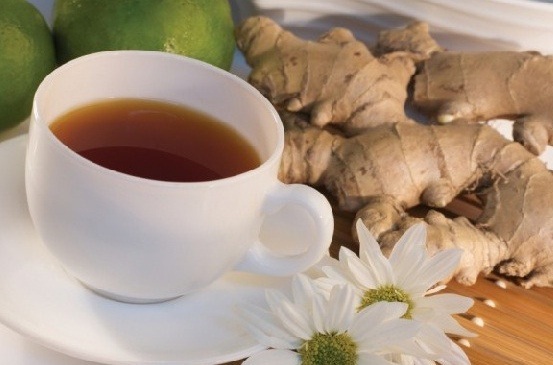 such as beer, it can make body feel warm but has a bad impact for body in long term, different with ginger, it can make body feel warm and increase body vitality or immunity. Many products are made of ginger as a dominant material. such as, Ginger Teas, Candies, Powder, Cake, Food, Snacks and others. Rosela merupakan tanaman yang indah, tanaman ini bukan hanya memiliki khasiat herbal, namun juga pantas di sebut sebagai bunga atau tanaman hias. Rosela mengandung vitamin C, kelopak bunga rosela juga mengandung vit A dan 18 jenis asam amino yang diperlukan tubuh. Arginin adalah salah satunya, berperan dalam meregenerasi sel tubuh. 10. Menyaring racun pada tubuh. Bunga rosela yang sudah kering sangat mudah didapatkan di toko-toko herbal terdekat anda. This is one of magnificent plant in Indonesia, because this plant has many benefits from each part of it, the fruit is very good in taste and contains a lot of anti-oxidants. 1. Anti-bacteria : to inhibit the growth of bacteria. 2. Anti-cancer : to inhibit cancer progression. 3. Anti-virus : to inhibit the development of virus. 4. 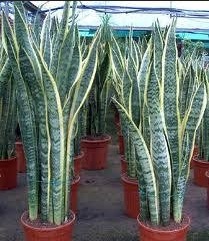 Anti-parasite : to inhibit the movement of parasites. 5. Anti-tumor : to prevent tumor. 6. Anti-spasmodic : substances which can relax smooth muscle. 9. Astrigent : substances that wrinkle or shrink mucous membranes. 10. Analgesic : substances that may reduce pain or tenderness. 11. Anti-mutagenic : substances that inhibit the gene mutation. 12. Fever : can reduce body heat. 13. Anti- inflammatory : substances that can reduce pain/ tenderness. 14. Hipotensi : substances that lower blood pressure. 15. Nervin : to strengthen the nerves or tonic. 16. Hipoglechemia : substances that lowers blood sugar levels. 17. Cardidepresant : pressing the activity of the heart. 19. Galactogogue : substantances that can increase milk production. 20. Vasodilator : substances that dilate blood vesels. 21. Diuretic : the emetic of urine. 22. Vermifuge : can kill intestinal worms. 23. Stomachic : that strengthen the stomach and increases appetite. Sambiloto as known as sambilata ( melayu ), ampadu tanah in west sumatra, ki pait or bidara or sambiloto in central java, in china known as Chuan xin lien. this plant has many benefits of herbs. 1. Typhus abdominalis, fresh leaves 10-15sheets, boiled, add some honey, drink it 3 times a day. 2. Diare / disentri, 9-15 gr of dried leaves, boiled for 2 glass of remedies and drink it 2 times a day. 3. 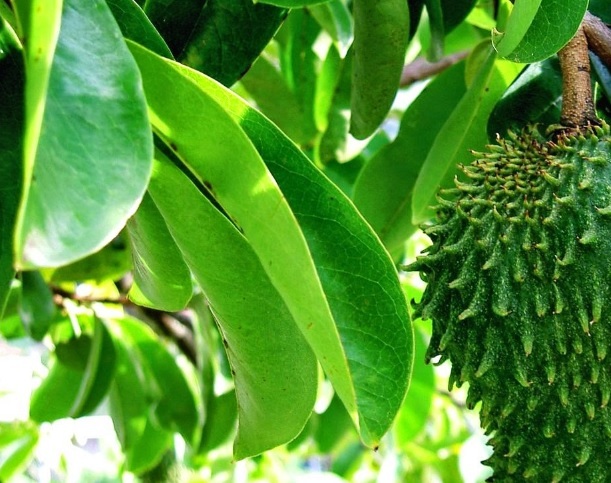 Influenza, dried powder of the leaves, 3-4 times each 3gr. 4. Tonsilitas, 3-5 gr dried powder add some honey in a glass of warm water, drink 2 times a day. 5. Pharyngitis, fresh herb about 9gr, chew and eat it. 1. Influenza, batuk, kencing manis: cuci bersih 25 helai lidah mertua, kemudia rebus dengan 3 gelas air samapai tersisa 1 gels. dinginkan lalu saring dan diminum 2 kali sehari per setengah gelas. 2. Tekanan darah tinggi, diare, digigit ular: cuci bersih 27 gram akar lidah mertua yang sduah kering, kemudian rebus dengan 3 gelas air samapi tersisa 1 gelas. saring, minum 2 kali sehari per setengah gelas. 3. Beberapa helai lidah mertua di potong kemudian masukkan ke kulkas atau tempat-tempat yang memiliki bau tak sedap, maka baunya akan terserap dan memberikan kesegaran kembali.